With kids, work and relationships, it can be hard to maintain a friendship for decades. 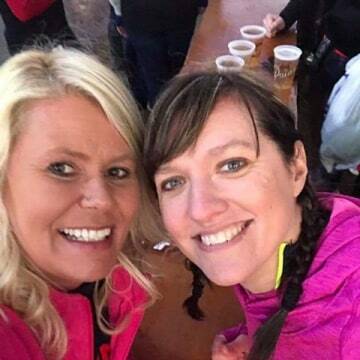 Angie Zoromski, though, managed to do just that with her friend Krista Marie Sypher. As the years went on, their friendship stayed strong, but their habits changed a bit. “In the last few years, we’ve been going to the gym together. She was my partner,” Angie said. “Krista was one of those girls who, when she walked in the door -- BOOM! She was there,” Angie told Dateline. About a week later, on March 12, Krista was able to get out of her boot. She went out with another long-time friend, Amber Maslowski Haferman, to have dinner. Krista Marie Sypher and her friend, Amber Maslowski Haferman. According to Krista’s husband Jason Sypher, the next morning, the couple dropped their two daughters off at school together. The drove to a tanning salon, and later left together in the same car. Over the next few days, Angie tried to get in touch with Krista; Amber did, too. Despite repeated efforts, they didn’t hear anything from their typically social friend. “If you didn’t answer [Krista’s] call, she’d text you. If you didn’t answer her text, she’d call you,” Angie told Dateline. Angie told Dateline she and Amber were confused as to why Krista wasn’t getting back to them. But on Monday, March 20th, it all started to make sense. Angie saw a friend’s post on Facebook saying Krista had been missing since March 13th, the day after she’d gone to dinner with Amber. 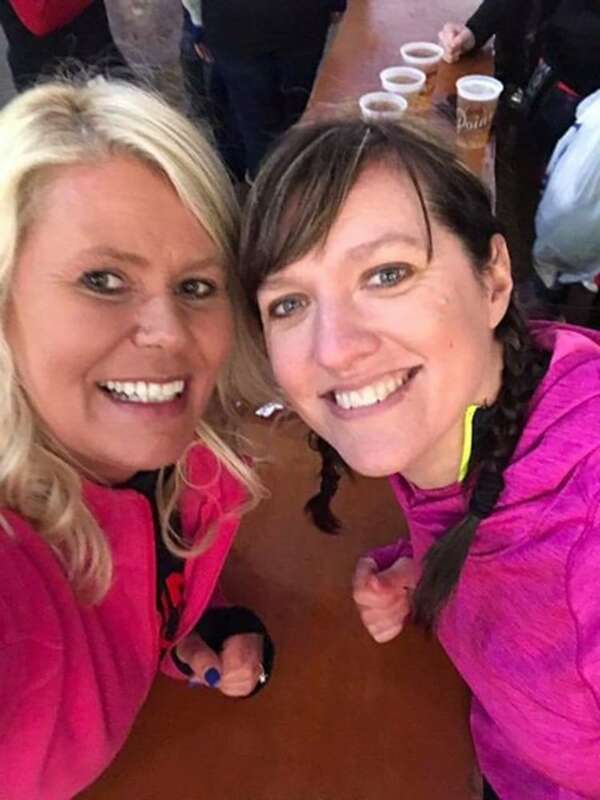 Angie called Krista’s husband Jason, and he said that after seven days of no contact, he’d walked into the Plover Police Department to report his wife as missing. Dateline reached out to Jason Sypher for comment, but had yet to hear back as of Monday evening. Krista’s car was left behind, but Angie thinks it’s unlikely she walked, since she had only just gotten the boot off of her injured foot. Angie also called the cab companies in town, and says none of them had a call to her address that day. Angie said she knew Krista had been seeing someone other than Jason – and Jason knew, too. According to Angie, Jason had even recently befriended the man, Corey Kitowski. Corey told Dateline, though, he was not dating Krista at the time of her disappearance. 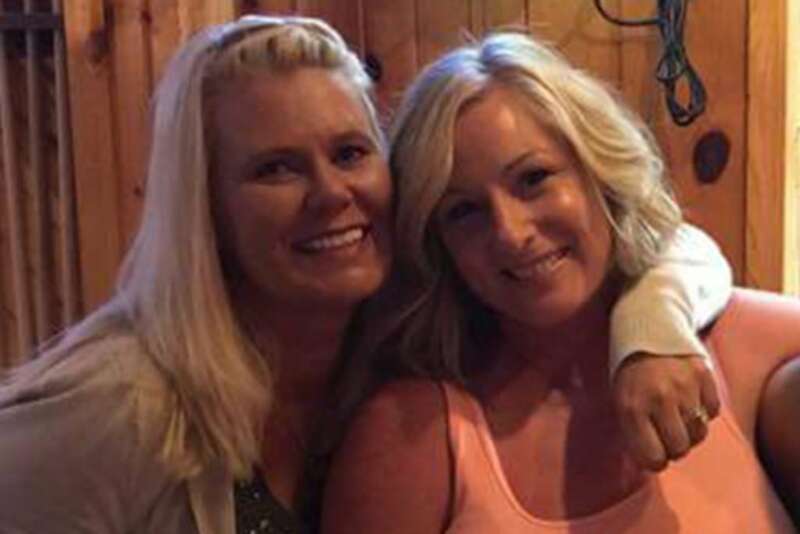 Krista Marie Sypher and her friend, Angie Zoromski. According to NBC affiliate WJFW, Krista’s cell phone has been off since she disappeared, so police have been unable to track her movements. Plover Police Department Chief of Police Dan Ault told Dateline they “haven’t left any stone unturned” during their investigation into Krista’s disappearance. In a community of only 13,000 to 14,000 people, Chief Ault says this case stands out. Chief Ault told Dateline the Syphers’ home was searched following her disappearance, but he couldn’t comment on whether or not they found significant evidence. He says, though, that he is “highly confident” police will be able to solve Krista’s case. 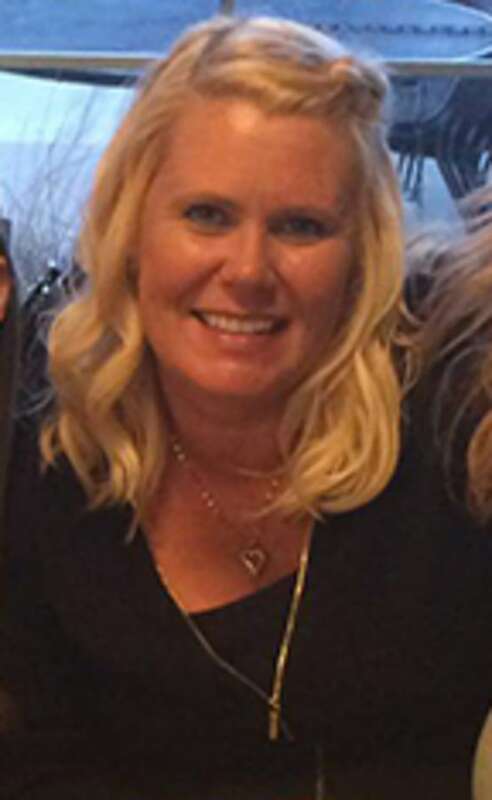 Chief Ault declined to comment on whether or not foul play is involved, but did say police “do not believe Krista walked away willingly.” Police have not publicly named any persons of interest in this case. 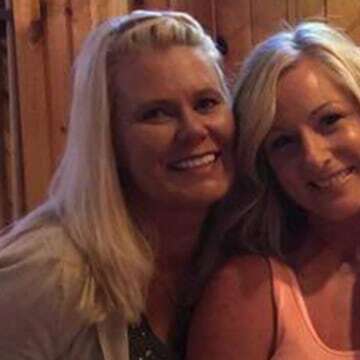 Krista’s three kids, the eldest of whom is from a previous relationship, are now under the primary custody of her parents in their hometown of Plover, Wisconsin. Angie says they visit their dad Jason -- who has since moved to Chicago, Illinois -- on the weekends. Krista Marie Sypher is described as being 5’3” and weighing about 160 lbs. She has blonde hair and green eyes, and she has a tattoo of three footprints on her left leg. They represent her children. Friends say she may be going by the last name of Kellerman or Lorbecki. For updated information on Krista’s case, please visit Bring Krista Home on Facebook. 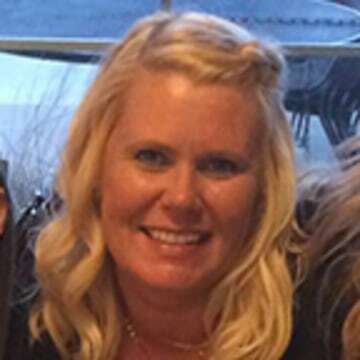 If you have any information on the circumstances surrounding Krista’s disappearance, please call the Detective Michael Tracy with the Plover Police Department at 715-345-5255. Editor's note: This article has been updated to include a statement from Corey Kitowski.